This fascinating series takes a very simple look at animal classifications, with each book focusing on a different group of animal. 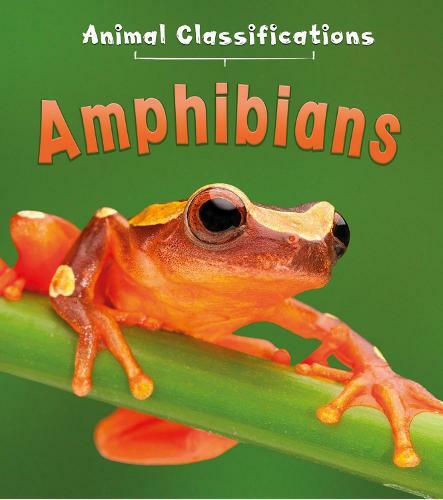 This book is about amphibians: what they do, how they behave, and how these characteristics are different from other groups of animals. Beautifully illustrated with colourful photographs, the book shows many examples of different types of amphibians in their natural environment.